Tomorrow night will be our 2nd Thursday Muse and Magnificence call for April. Our topic will be the Spirit of a goddess. Above all things, we value freedom and options and flexibility. Black and white were always much too limiting, restrictive to the soul and spirit–and life–of women…and certainly, to a goddess. 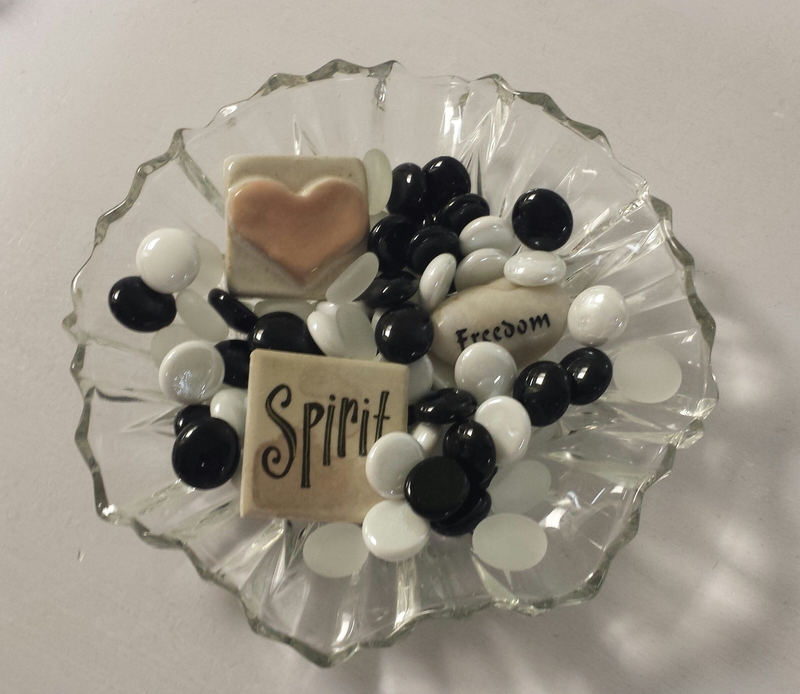 Spirit freedom, a Seeker’s Toolkit, bridges across and beyond religion’s chaos and confines… all ways to empower and celebrate and free and grow the amazing spirit and beauty, grace and giftedness, and success of everyday goddesses. Tomorrow night, I’ll share clips from an empowering original blessing tool, to free the spirit of any goddesses who might be tied to beliefs that restrict her wings. Call is complimentary to EDGC members. For those who prefer a private and deeper ‘spirit of a goddess’ session with me, schedule a 90-minute soul seeker session soon.